saw-drill | KOPOS KOLIN a.s. 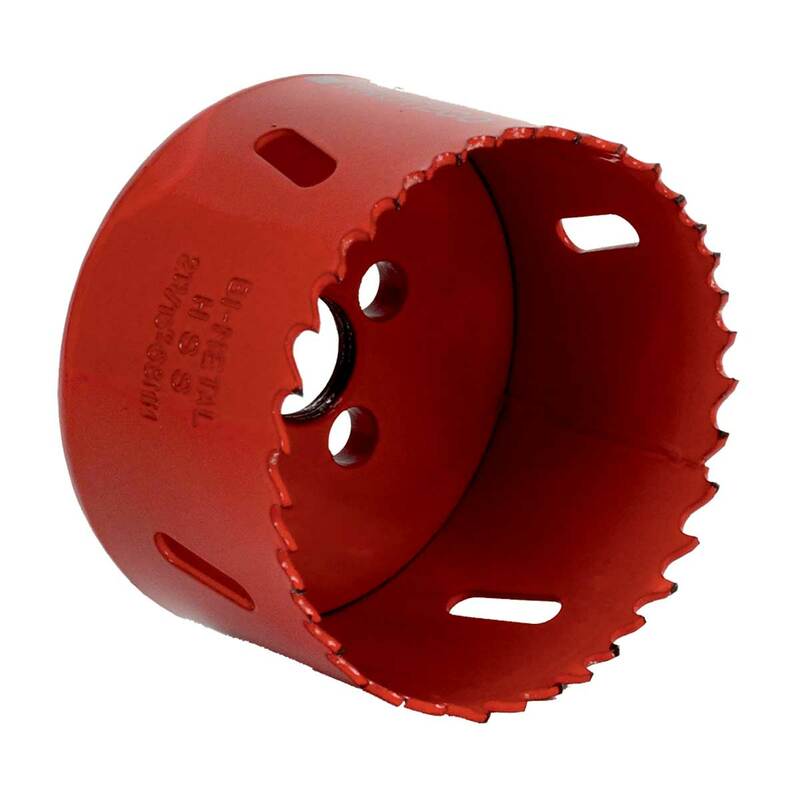 Designed for precise holes for mounting boxes into hollow walls made of drywall. Drill size is designed for specific types of boxes.